LiPS Gain 2 Members And Change Band Name to "Giza"
LiPS has announced some major changes for the band as well as the release of a new single. After the departure of Ba. Yuu back in January, support Gt. Jewelry Teranishi and Ba.YUSUKE officially joined LiPS on March 14th. In addition to that, the band also announced that they have changed their band name to "Giza". On May 18th, Giza will be releasing their first single entitled "Hangyaku Refrain". TYPE A will include CD+DVD for 2160 yen and TYPE B will include CD only for 1620 yen. 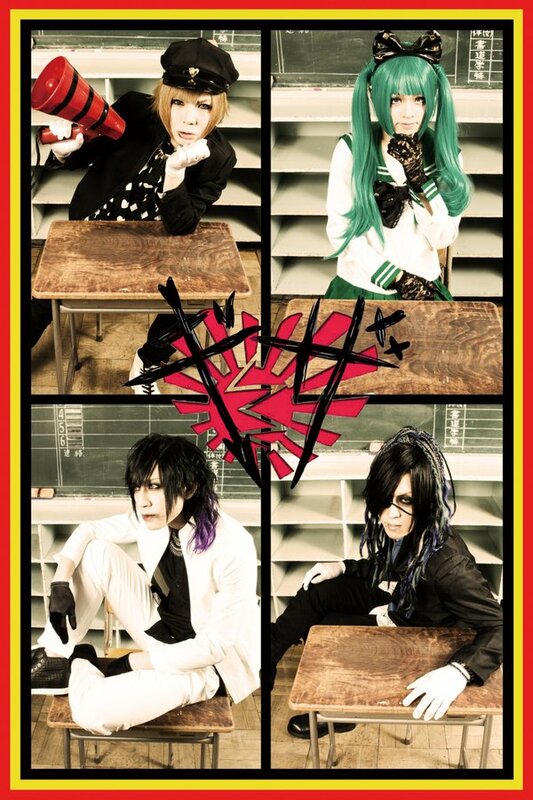 Giza will hold their one-man live "Revengers" on June 19th at Shibuya REX. For more details on this release, you can check out the video below.